The SC Fuels employees sure know how to have a good time. 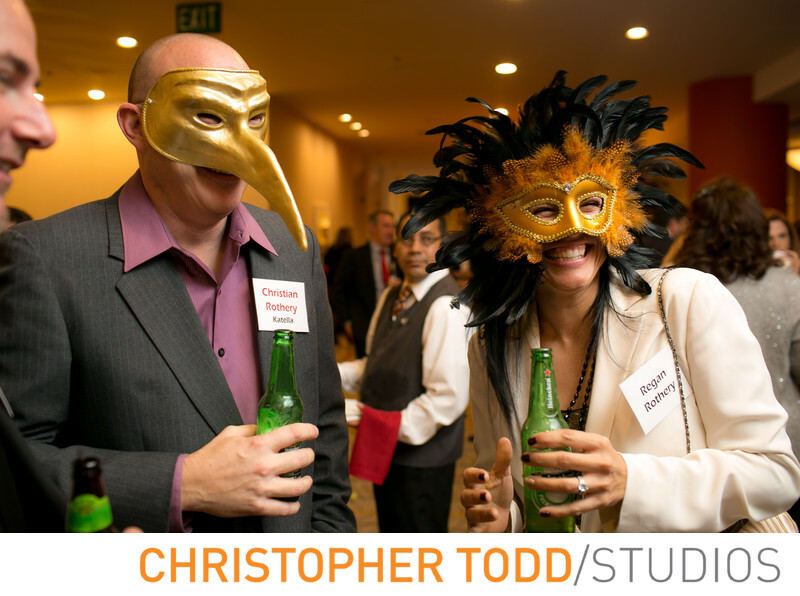 We took candid photos of them wearing Mardis Gras masks and mingling with other employees at Hotel Irvine where SCfuels held their annual holiday party. Hotel Irvine is a located near John Wayne airport and South Coast Plaza just off the 405 freeway.